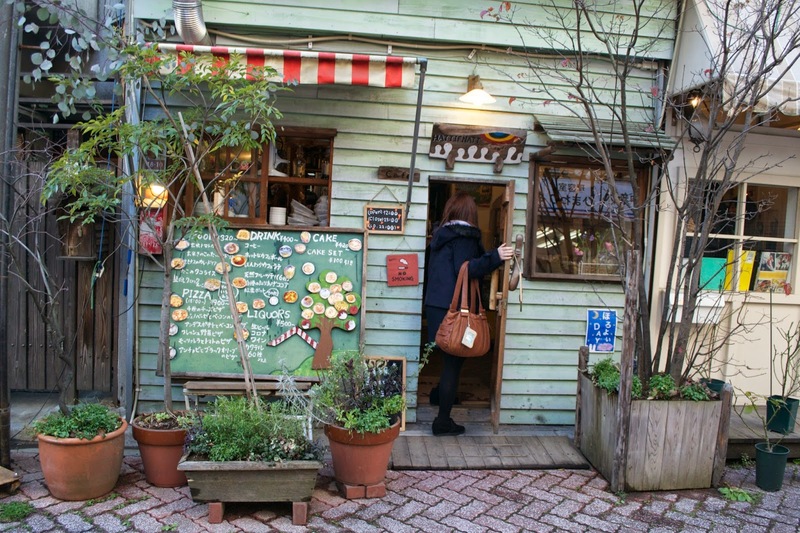 My sweet new friend Sara showed me this adorable cafe in Koenji. I fell in love with it with the first step I took through the door. A few weeks later, I came back with my friend Megan because I knew she would love it. These photos are from that trip. 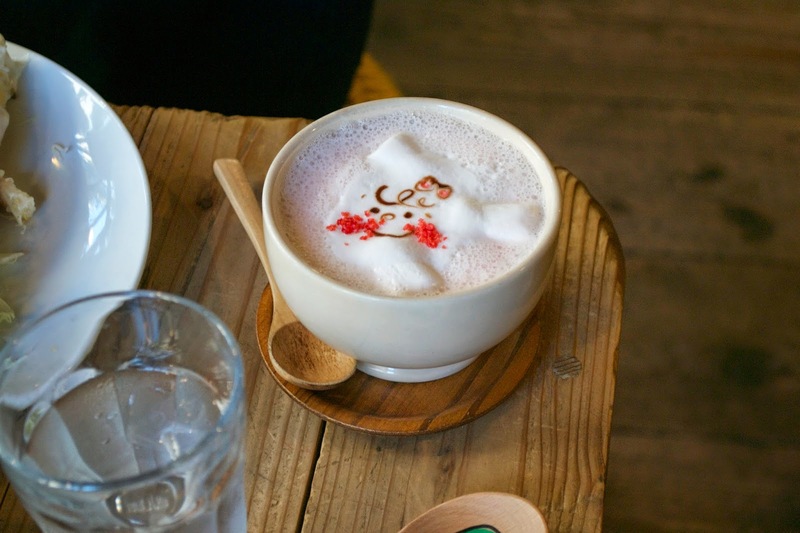 The cafe is located within a few minutes walk of Koenji station. I thought the name sounded like it could be Finnish and did some googling. It turns out that Hattifnattar, in Swedish, is the word for a creature in the Finnish Moomin comic series, which the white creatures on the sign above the door resemble. 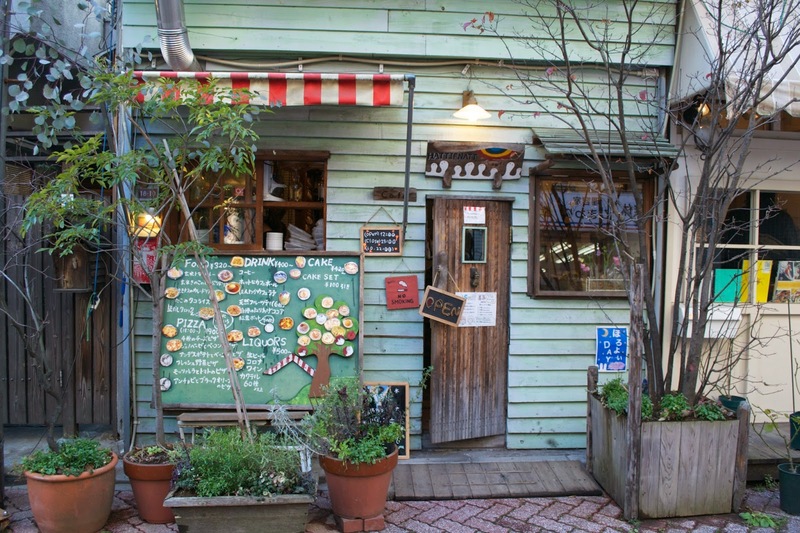 The best way to describe this cafe is that it feels like a cross between some restaurant out of a Ghibli movie and a tree house... if it weren't actually inside a tree. Upon entering, you can see the food being prepared behind the counter and it feels like being in someone's home kitchen. 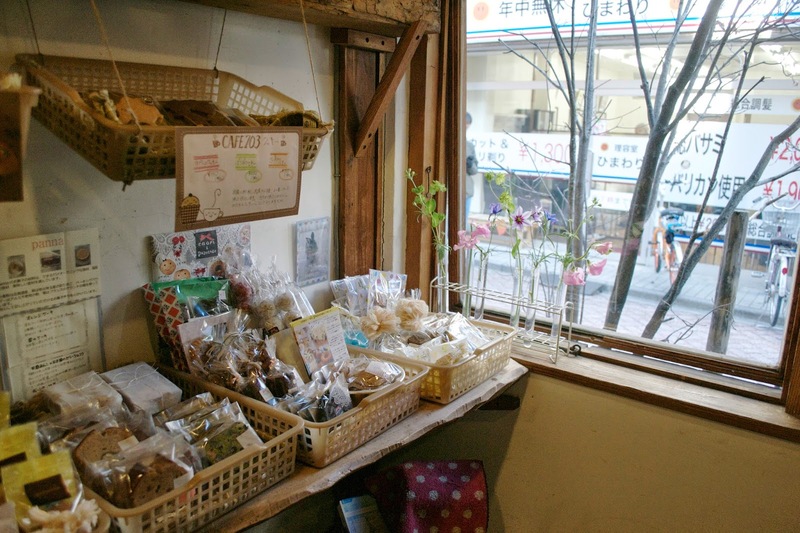 On the right side is a counter with cute packaged cookies and desserts for sale. The seating area is on the second floor so you have to go up some tiny steps to get there. All of the walls are painted with colorful murals and there is a lofted seating area that you can access by climbing a ladder. 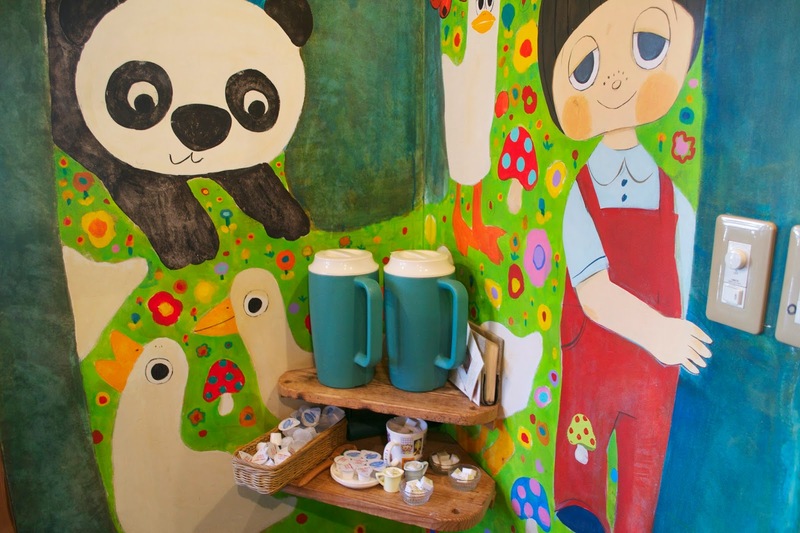 The cafe also plays a soundtrack of lullaby versions of famous songs. 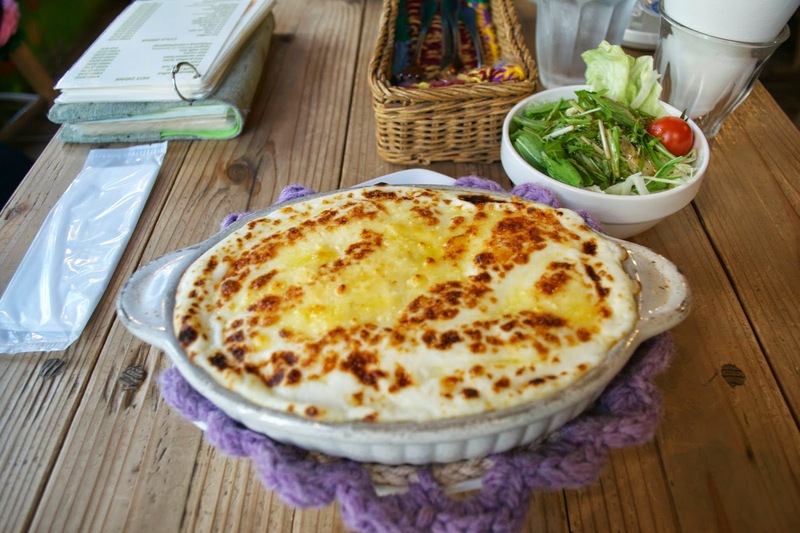 On my second visit to this cafe, I found out that there is an English menu available. 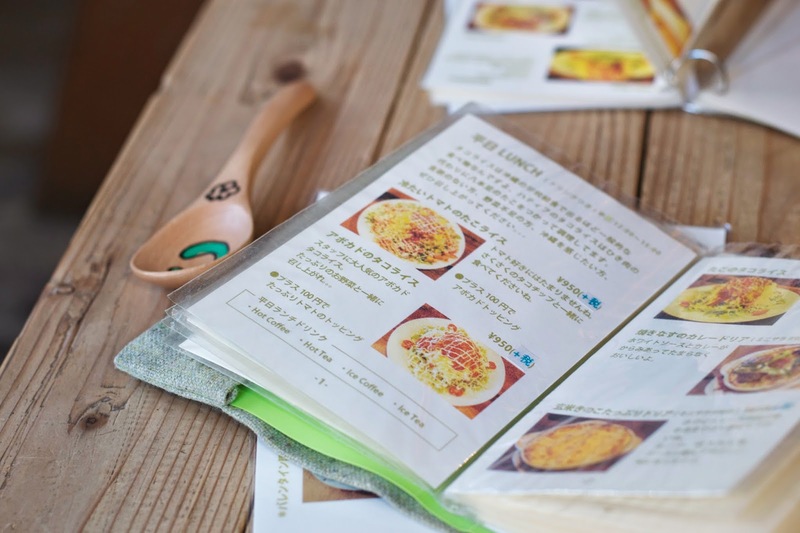 I'm so happy about that because I was afraid to recommend this cafe to some of my friends who don't speak Japanese, especially because you must place your order over a little intercom system. 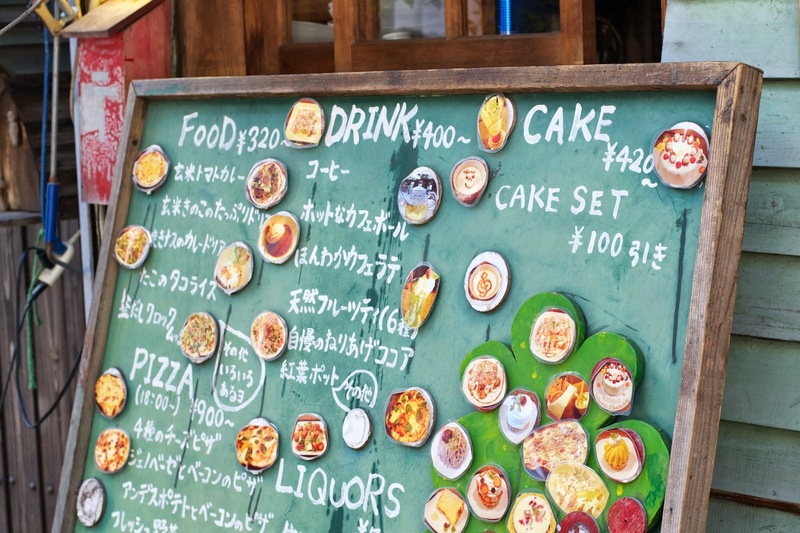 However, if you struggle with Japanese, a waitress can come to the table and take your order instead. Hattifnatt is a truly unique location and I highly recommend it for a cozy and memorable cafe experience.